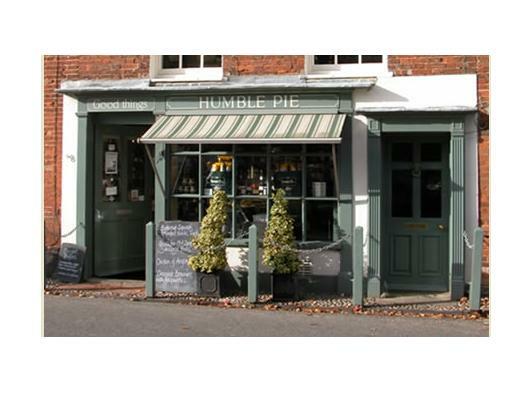 I find it hard to believe that my shop, Humble Pie, opened in 1980. Originally opened as a home-cooked food shop – I was a Cordon Bleu trained cook – the shop has constantly expanded the scope of its wares. From small, dare we say, humble beginnings, the shop was once described as one of the 10 best delicatessens in the country outside London. I approach the food that we sell from a cook’s point of view. I’m always reading cookbooks and articles about food in the press – it’s good to be aware of current trends – and anticipate them. 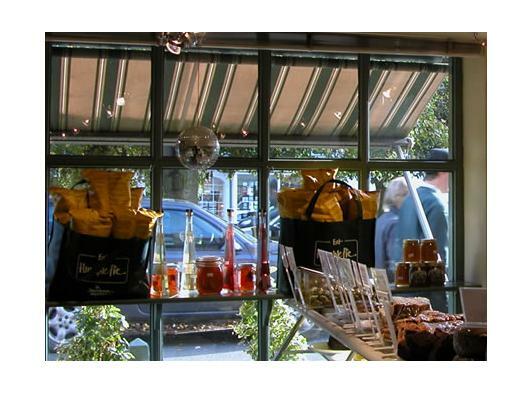 Burnham Market is well known for its sophisticated shoppers – its inhabitants and visitors - and Humble Pie has always been a mecca for foodies; in the summer the queue can stretch down the street. A lot of my customers have been coming in for years – it’s frightening to think that the children who were coming in when we opened are now arriving with their own offspring. Regular customers have become friends, are greeted by name, their preferences remembered and given the sort of service that has mostly vanished with the growth of supermarkets.